Pi Day in the Workplace? Pass the Pie! | gThankYou! Pi Day in the Workplace? Pass the Pie! Celebrating National Pi Day in the workplace is the perfect way to engage employees, have fun together and, of course, eat tasty slices of pie. Get ready: it’s tomorrow, March 14! National Pi Day — not to be confused with National Pie Day, our other favorite excuse to enjoy pie — is the holiday made up by math geeks to celebrate the irrational number that describes the ratio of a circle’s diameter to its circumference. That number is 3.14, or March 14. And 3.14 backwards is … you guessed it, PIE. “Pi Day is a holiday for math (and pie) enthusiasts to celebrate their love of numbers,” according to PBS. There are contests to see who can recite the most digits of pi by heart, popular songs remade with pi lyrics, and lots and lots and lots of pies, from chicken pot pie to key lime pie. NASA even put together a “Pi in the Sky” infographic to explain to the rest of us how scientists use pi in space. Pi Day is all about enjoying math and pie, and Pi Day in the workplace is an easy opportunity to bring the two together with games and treats — all the while engaging employees and building teamwork. At 3:14 p.m. on 3/14, pause work to enjoy pies in the break room. Order pies from a local bakery (or pizza parlor, if savory is more your style), or invite the amateur bakers on staff to bring in their best creations. Make it a party with music, punch and games. Everyone loves an impromptu lunch or excuse for a break from the office. So make it a pie feast and treat your team! Be sure to bring back pie for team members who have to cover the business, and send virtual workers a Pie Gift Certificate so they can share in the workplace love. Chances are your local HS Math Team doesn’t have a big budget – or any budget at all. Pick a deserving youth math group or team in your community and organize a company-wide pie bake sale to raise money for the organization. You’ll make their day and help them to be the next generation of mathematicians and scientists we’ll need. Volunteerism and charity are a great way to boost workplace morale and engage your company with the community. Be sure to save a few pies to enjoy together with your staff afterward! Unless you’re supervising a staff of engineers, computer scientists or astronomers, your employees probably aren’t too keen on calculus-level math. But what about problem-solving games, financial literacy education or well-known board games like Monopoly? Check out this intro to 12 board games that help build skills in math, cooperation and problem solving. Don McLean’s “American Pie” is a good place to start — beyond that, check out this Buzzfeed list of “15 Glorious Songs About Pie” or the pop songs about pie that hit the Billboard Hot 100. 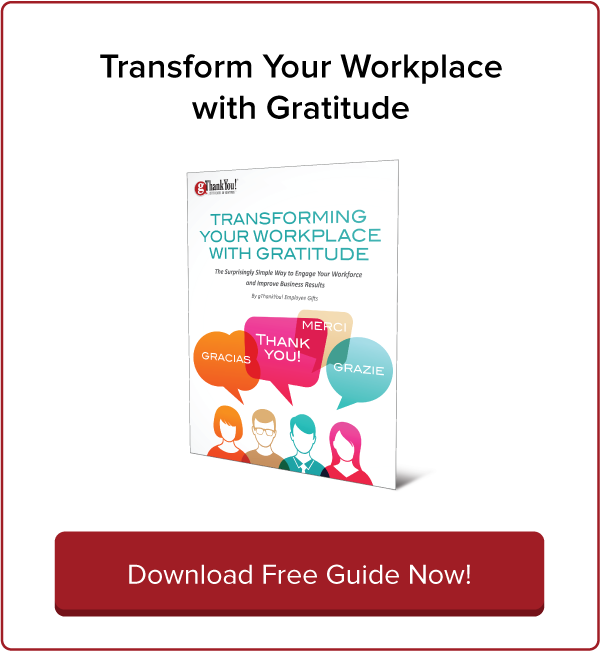 Have a distributed workforce? Employees on third shift? Or a staff that deserves a little extra recognition for outstanding work? Give the gift of pie with gThankYou! Pie Gift Certificates! They’re good for any brand or style of pie, cake or cheesecake and redeemable at virtually all chain grocery stores in the U.S. 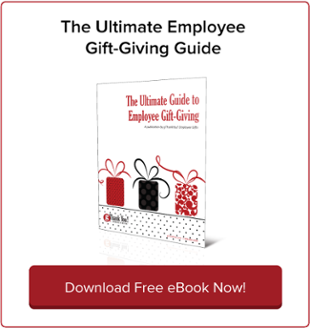 Your employees will appreciate a gift they can choose to share with family and friends, or enjoy on their own! 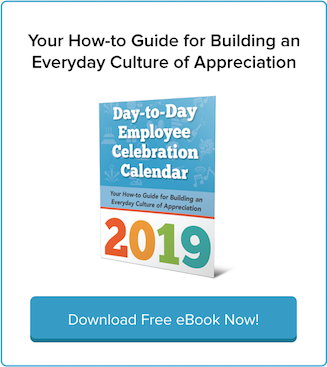 Download your FREE 2017 Day-to-Day Employee Recognition Calendar, your guide to building a successful workplace culture of positivity and gratitude. 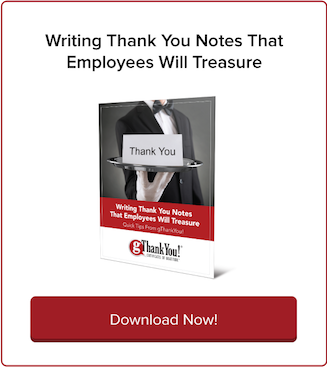 The gThankYou 2017 Day-to-Day Employee Celebration Calendar gives you the tools and inspiration to build a culture of appreciation every day of the year. Download yours today, absolutely free.